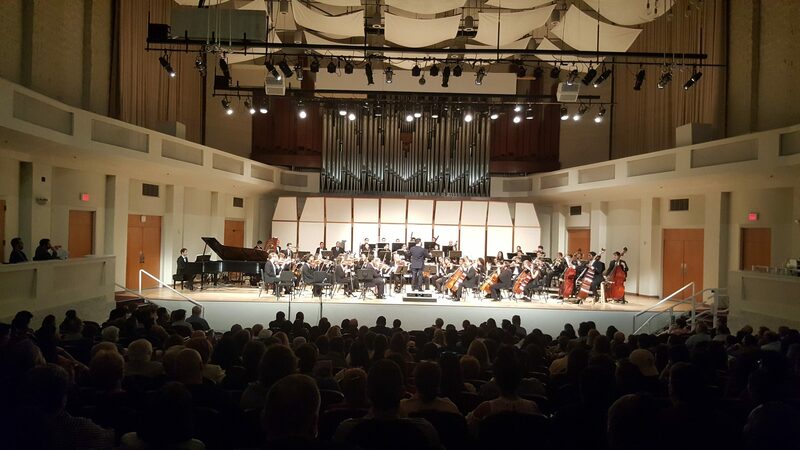 The FIU Symphony Orchestra, conducted by Javier Jose Mendoza, is celebrating the accomplishments of its alumni and concerto competition winners during Panther Alumni Week! The FIU Symphony Orchestra has served hundreds of young people, inspiring the next generations of music players and supporters. Join us as we celebrate this milestone with the return of top rising Latin artist and alumnus, Darwin Aquino, with a world premiere that he has composed for violin, string orchestra, and percussion, featuring solo violinist and FIU Artist-in-Artist Robert Davidovici. FIU Concerto Competition first place winners Vanessa Gentzchein, Alejandro Viera, and Elena Lim will perform their concerti selections in recognition of their musicianship.